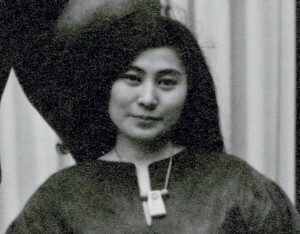 In celebration of Yoko Ono: One Woman Show 1960–1971 and on the occasion of the 50th anniversary of Morning Piece (1964) to George Maciunas, MoMA PopRally will present YOKO ONO MORNING PEACE 2015. Inspired by Yoko Ono’s original work, this event will be marked by a sunrise gathering in the Abby Aldrich Rockefeller Sculpture Garden on the solstice, June 21, 2015. The morning will feature live music, participatory art-making stations, an open coffee and mimosa bar, light breakfast fare and exclusive access to the exhibition. Tickets ($22) are available for purchase at MoMA.org/poprally. 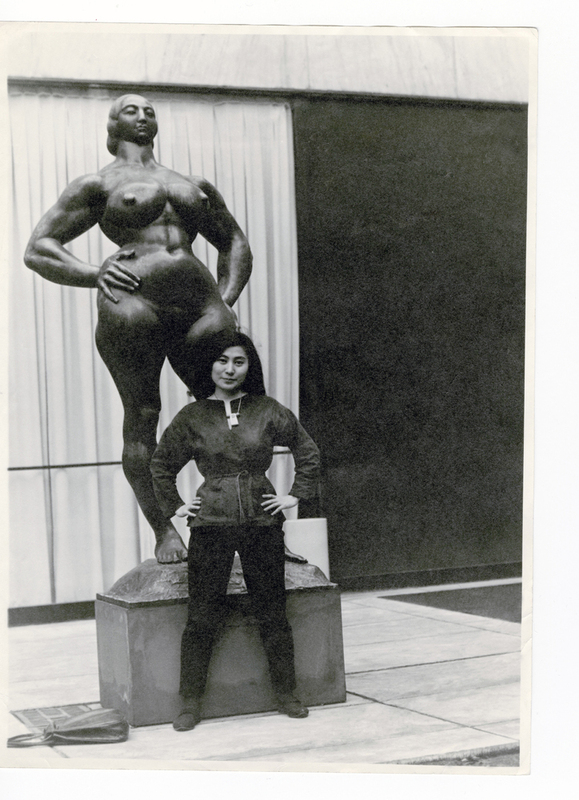 Image: Yoko Ono with Standing Woman (1932) by Gaston Lachaise, The Museum of Modern Art Sculpture Garden, New York. c. 1960–61.